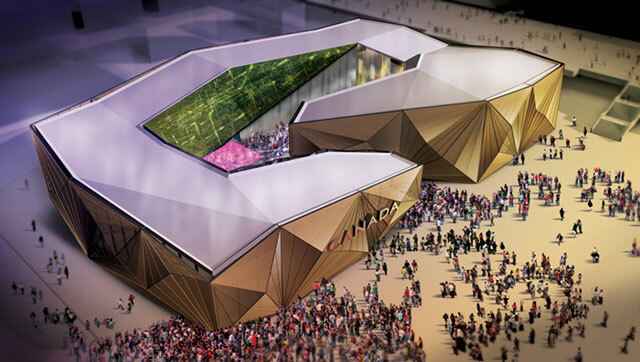 Lisa Rochon pans the government’s lack of imagination in choosing Cirque du Soleil to produce Canada’s 2010 Expo pavilion. So sad. It’s kind of a big middle finger to all us Canadian architects. I found a gallery of construction photos of the pavilion here.